Gelsenkirchen - English Premier League side Tottenham Hotspur have confirmed the signing of FC Schalke 04 midfielder on a pre-contract deal. 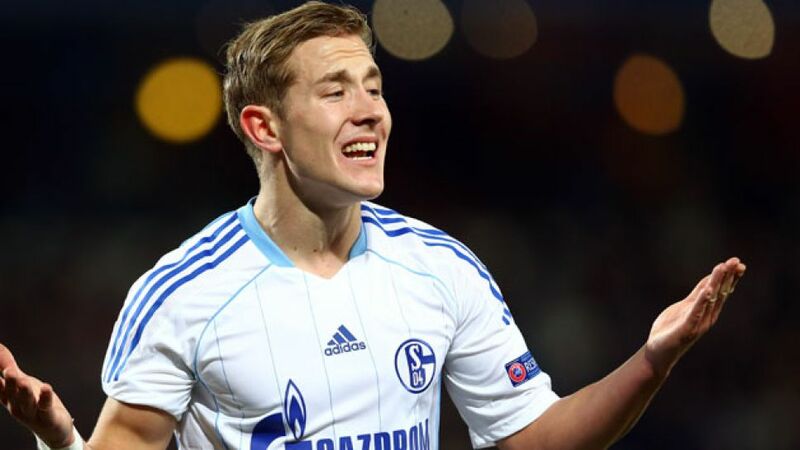 Holtby, whose contract in Gelsenkirchen runs out in the summer and who last week failed to agree terms on an extension, will travel to London to undergo a medical subject to the move being finalised. He is currently in Qatar preparing for the season restart with the rest of the Schalke squad. For the 22-year-old three-time Germany international, the opportunity to play in the Premier League is the realisation of a long-cherished ambition. At Tottenham, he will be tasked with helping fill the creative void left by the departure of both Rafael van der Vaart to Hamburg and Luka Modric to Real Madrid. Former Schalke and Germany stalwart Steffen Freund, now the assistant to head coach Andre Villas-Boas at Spurs, reckons the new man will have few problems adapting to his new surroundings next season, pointing out, "He's half-English, and he loves the Premier League." Holtby's father Chris hails from England and he has extensive family connections there. As far as the Schalke no. 10's contribution to the rest of the current campaign goes, Royal Blues skipper Benedikt Höwedes plainly emphasised that, "He's made his decision, and that's that. I'm absolutely sure he'll be giving his all for the team through to the finish."